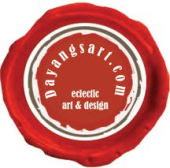 Artist & Art gallery: Dayang’s art is founded by Dayang van Wezel. 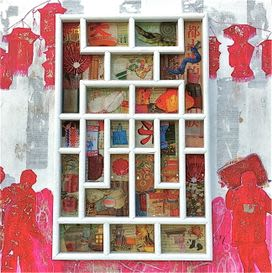 Dayang-Salim is a Singaporean artist born from a Malay & Indonesian heritage. Her observation of the everyday life is her inspiration in all her works. Having lived in both Eastern and Western parts of the world, she intertwines the two cultures into one to show that harmony and balance can be achieved. 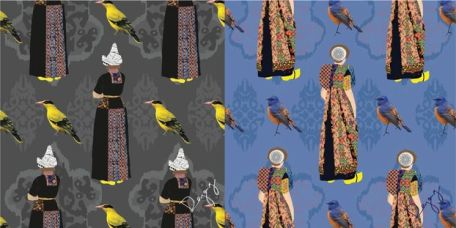 She is a visual artist, interior designer and designs products for home and living. 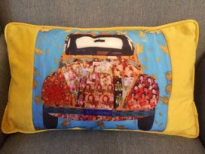 Dayang’s Art showcases contemporary eclectic Art and Home living products. The theme of her works embodies the experiences of living in a different culture. She translates it into a burst of dynamic colours as how Asia is seen. In Dayang’s Art products, the blend of these different cultures is the key theme of her products. 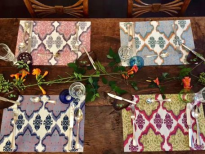 Most of Dayang’s Art, Home & Living products have been derived from Dayang’s paintings. 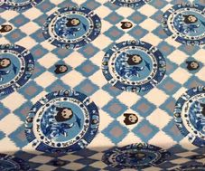 Some of the elements of the paintings are translated into different products such as bamboo and vinyl placemats and table runners, cushions and clothing accessories. 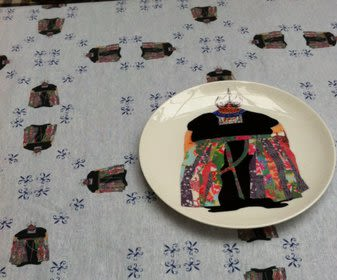 In her vinyl placemats, the Children series for example, the old images of Chinese children combined with Indonesian Ikat pattern transform the whole impression into patterns with an Asian experience. The designs are made to combine practicality with aesthetic Asian style. 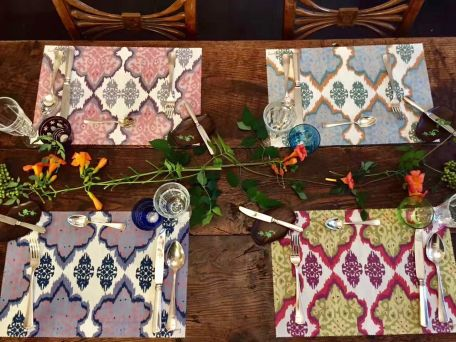 The subtle design will complement and enhance a wide range of tableware and give it a mixture of a traditional and contemporary feel. The aim of her works is to bring the past, present and future into a wholesome perception. Dayang’s Art has also designed Gifts for Teachers and Students in International Schools in Shanghai.